I had a recent conversation at Oracle OpenWorld 2015 about a locking anomaly in a 3-node RAC system which was causing unexpected deadlocks. Coincidentally, this conversation came about shortly after I had been listening to Martin Widlake talking about using the procedure dbms_stats.set_table_prefs() to adjust the way that Oracle calculates the clustering_factor for indexes. The juxtaposition of these two topics made me realise that the advice I had given in “Cost Based Oracle – Fundamentals” 10 years ago was (probably) incomplete, and needed some verification. The sticking point was RAC. I noticed I had not done a RAC install using NFS on Oracle Linux 6, so I threw that in for good measure too. This is a little note to myself on how to fix a corrupt spfile in clustered ASM. I hope you find it useful, too. Let’s assume you made a change to the ASM (server) parameter file that causes an issue. You are most likely to notice this once CRS is restarted but parts of the stack fail to come up. If “crsctl check crs” mentions any component not started you can try to find out where in the bootstrap process you are stuck. Here is the output from my system. January is winding down and RMOUG Training Days 2015 is just around the corner, taking up much of my after work hours. With that, we are going to discuss a great performance console in the EM12c cloud control- Cluster Cache Coherency. 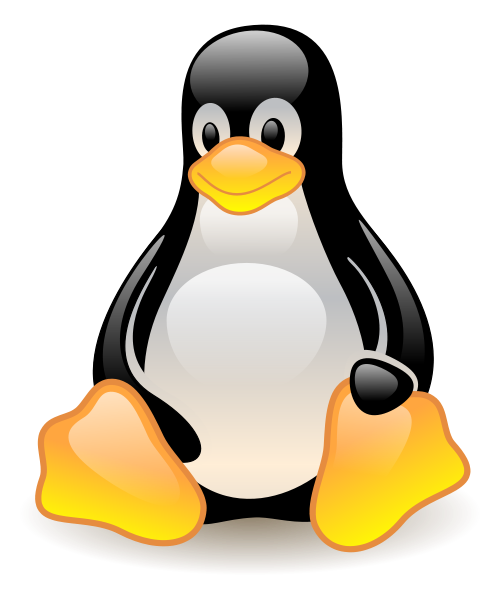 In the first part of the article series you could read how a kickstart file made the installation of Oracle Linux 7 a lot more bearable. In this part of the series it’s all about configuring the operating system. The installation of Grid Infrastructure and the Oracle database is for another set of posts. It seems that I’m getting more and more drawn into the world of performance analysis, and since I sometimes tend to forget things I need to write them down. I almost enjoy the “getting there” more than ultimately solving the problem. You pick up quite a few things on the way. This environment is Exadata 12.1.1.1.1/Oracle 12.1.0.2 but as with so many things the fact that the database is on Exadata shouldn’t matter. So here is one of these posts, this time I’m writing up what I saw related to GC Buffer Busy Acquire.